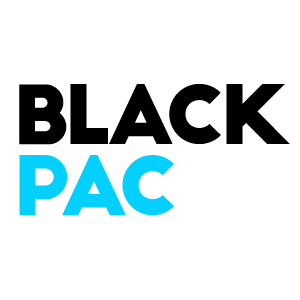 BlackPAC is an fully independent 527 working collectively with partners from across the country to harness the power of Black voters. Our mission: organize the political power of Black Americans to elect and hold accountable officials who will defend Black lives, promote dignity, and foster economic justice in our communities and across the nation. BlackPAC reserves the right to moderate comments on this page. We encourage debate but will remove profane, racist or violent language.